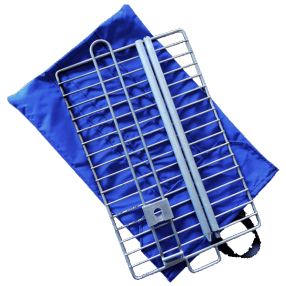 Our collapsible grid is a South African quality product and the ideal companion. From hikers, cyclist, backpackers, globetrotters to 4×4 campers. The grid can be completely dismantled, pivoted and the height and depth adjusted to any level. 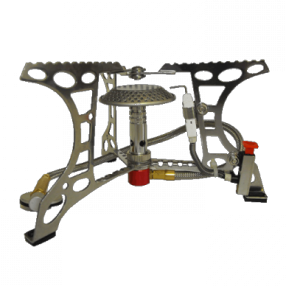 Only 700grams and 35cm x 21cm packed! 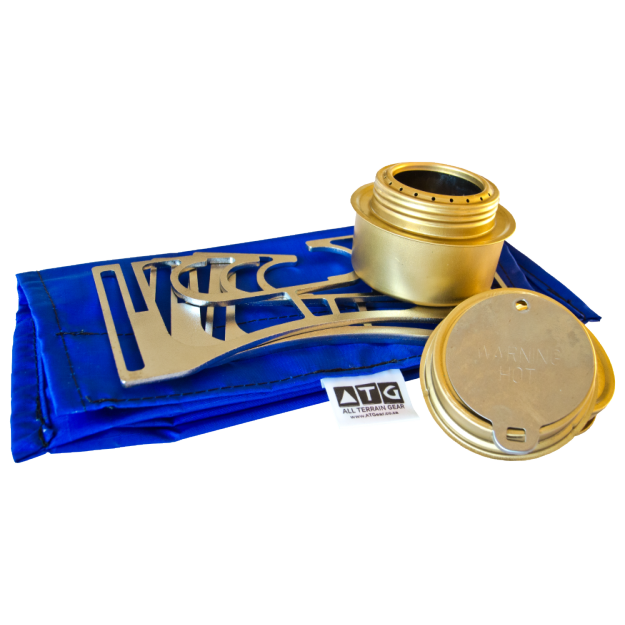 The ATG compact travel gas stove with it’s safe screw on interface and stable design makes it the most versatile traveling stove locally or International. Robust, virtually indestructible and will never let you down. 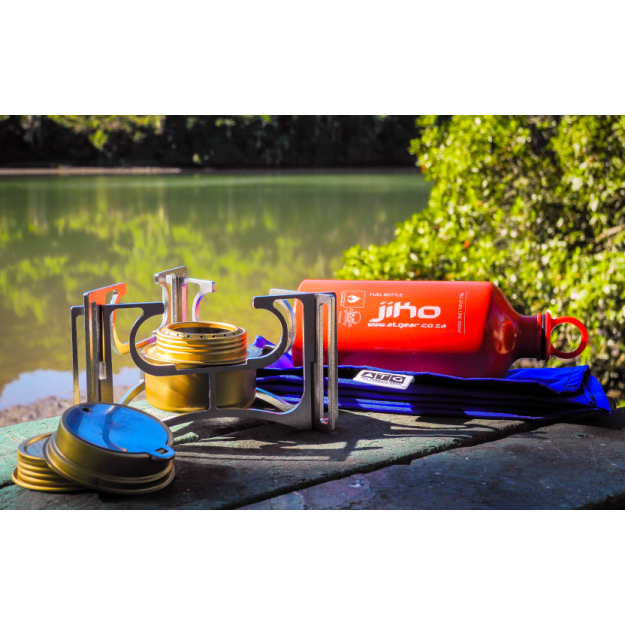 The Jiko liquid fuel stove is a lifelong companion for passionate adventurers or on expeditions. 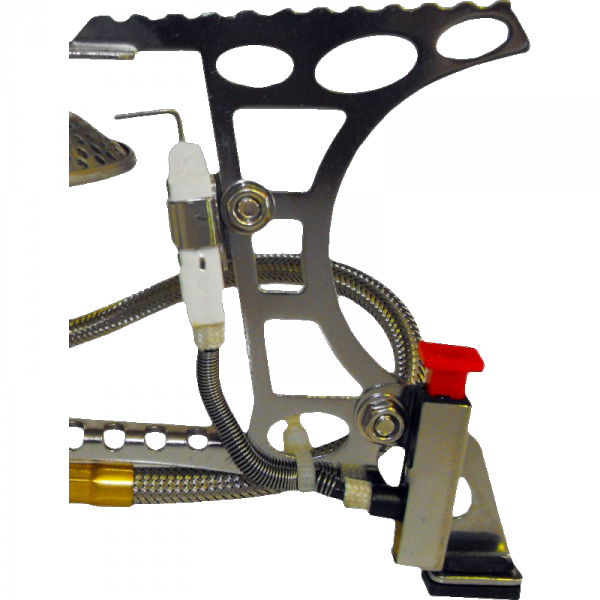 The stove is designed for ease of use and is maintenance free. Compact small ingenious design takes up minimal space in backpacks. Versatile as well as strong, the Jiko Liquid can support large pots when entertaining more people. 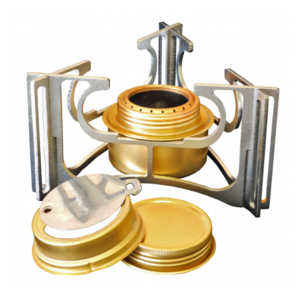 Brass burner incorporates a flame regulator plate and is perfect when needing to simmer. Keep food warm even big pots. 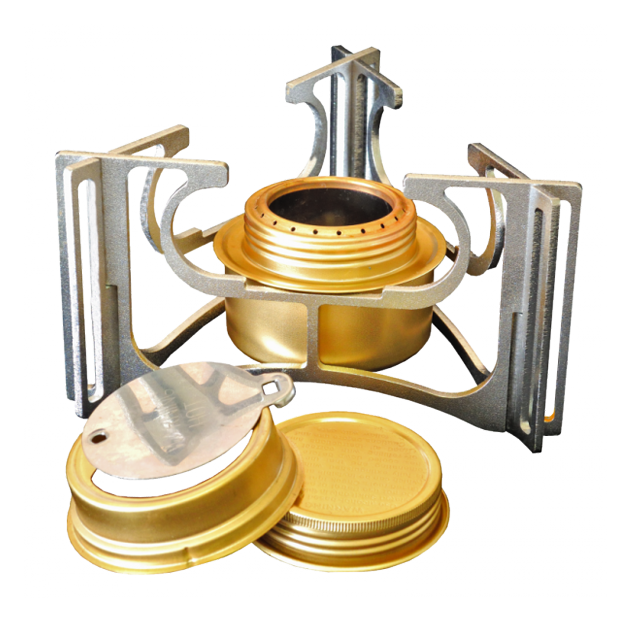 Burner cap incorporate a rubber seal and is leak-proof. Compact feet fold up flat and can be packed into most pots. 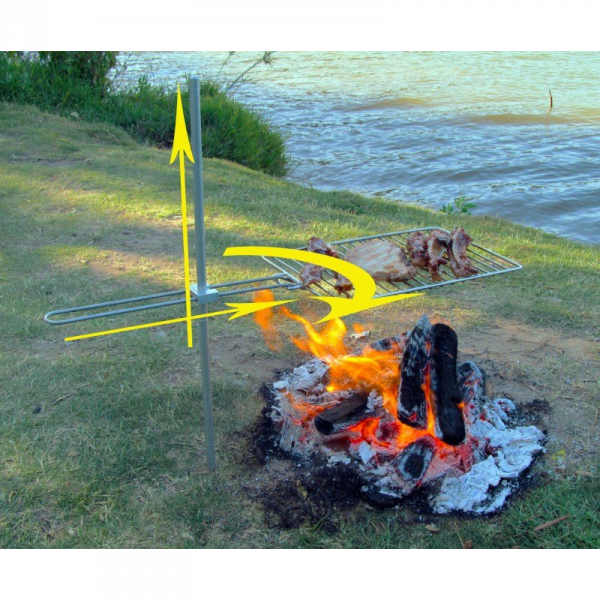 Burn time around 25 minutes on a 3-quarter fill. 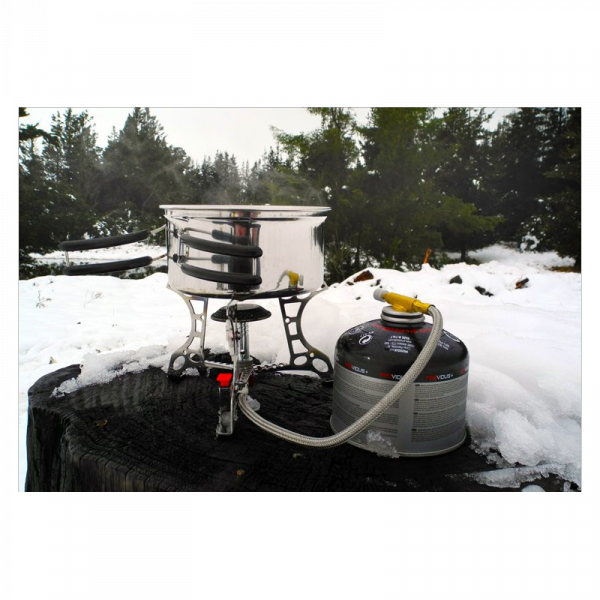 Takes 10-15 minutes to boil 1 Liter water. 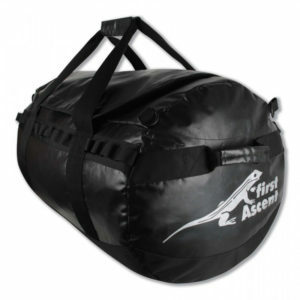 Carry bag is made from waterproof fabric and is rot, mould and UV resistant. 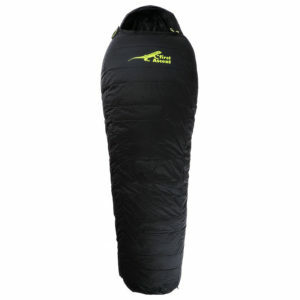 Safety features: Support have a broad foot print for maximum stability. 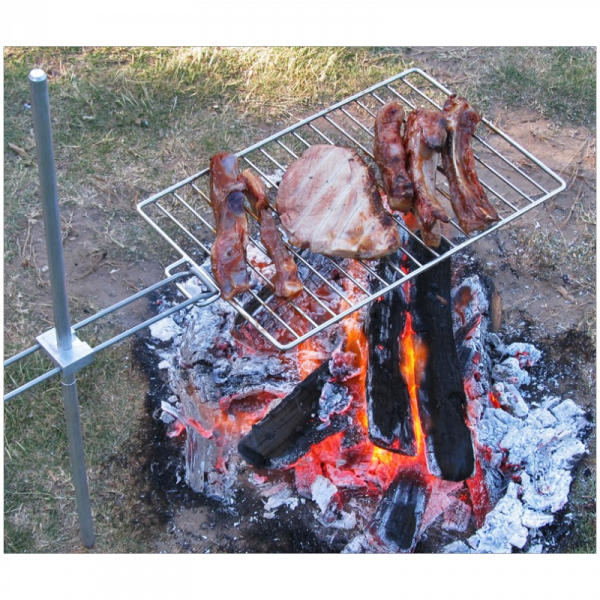 Low cost ownership: The fuel is relatively cheap and with no working parts to weat out the stove will last a lifetime. 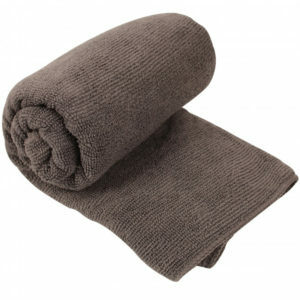 Perfect for light weight travellers and international travellers. 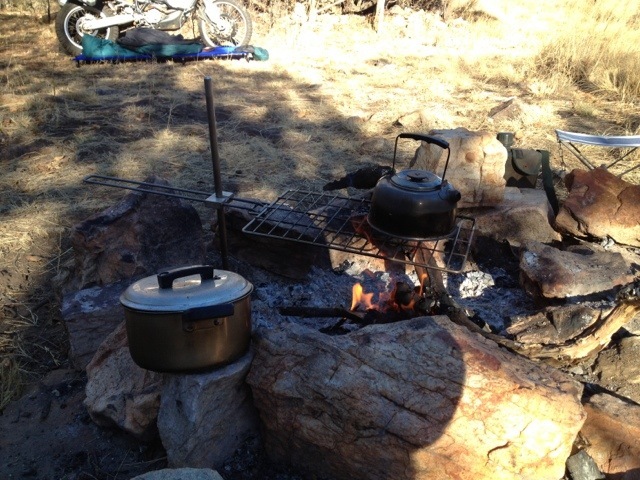 Take one stove for 4 person cooking. Personalise your stove and add cooking products that suite your needs. 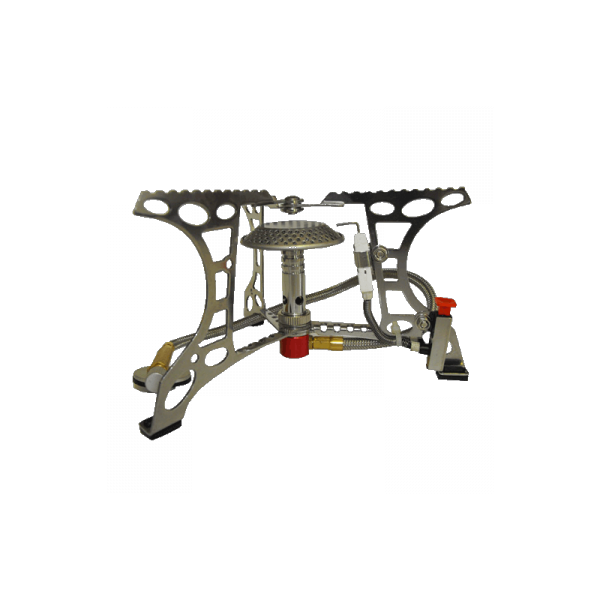 80mm H x 150mm W when assembled. 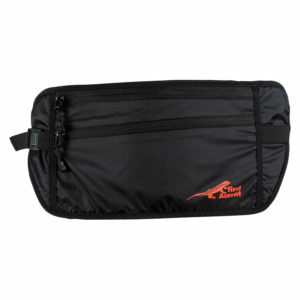 120mm W x 250mm L x 70mm H packed in carry bag. 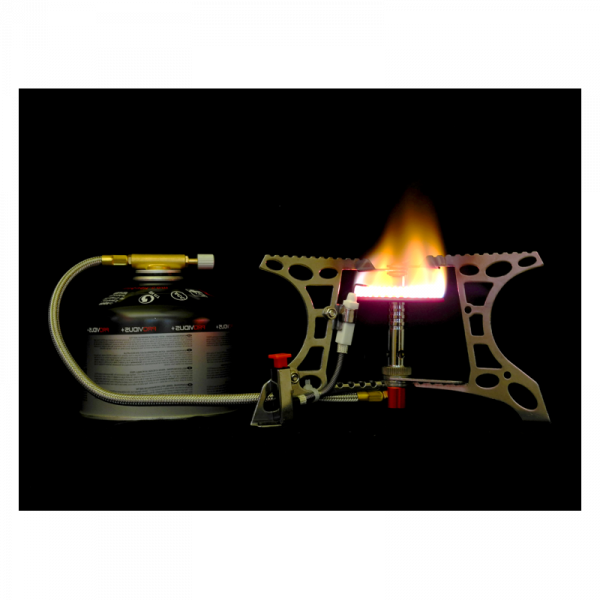 Fuel: Methylated spirit, Gel or Solid fuels. Featuring self-cleaning shaker jet technology, it burns Benzine, unleaded auto fuel, LPG and comes standard with a Butane / Propane attachment. 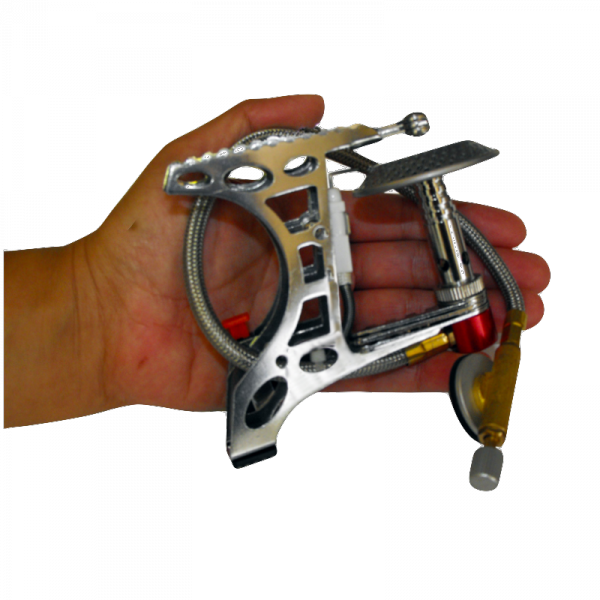 Seasoned travellers have come to rely on its easy-to-use design, easy maintenance and durability.